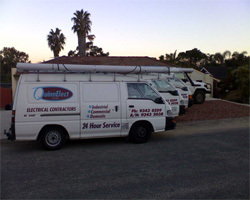 QuinnElect Pty Ltd is a dedicated electrical team that offers a fast, efficient and reliable service and is able to meet all your business' electrical needs. 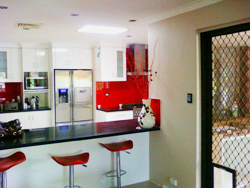 "Phone (08) 9343 8209 and mention Google to receive your loyalty discount"
With years of experience in residential, commercial and industrial electrical work, our experience will bring you a tradition of excellence and customer satisfaction. Our electricians are accredited, and specifically chosen because of their high level of workmanship, electrical safety knowledge, and friendly attitude. 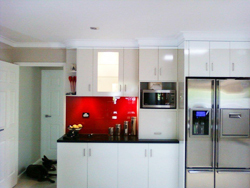 When choosing an electrician for your needs, choose QuinnElect Pty Ltd for guaranteed quality and safety.